Here is a list of must-have trends for contemporary Wordpress sites which will be the biggest trend in 2017. The world is constantly developing. The technologies that we use in the everyday life evolve. The same deals with the worldwide web. 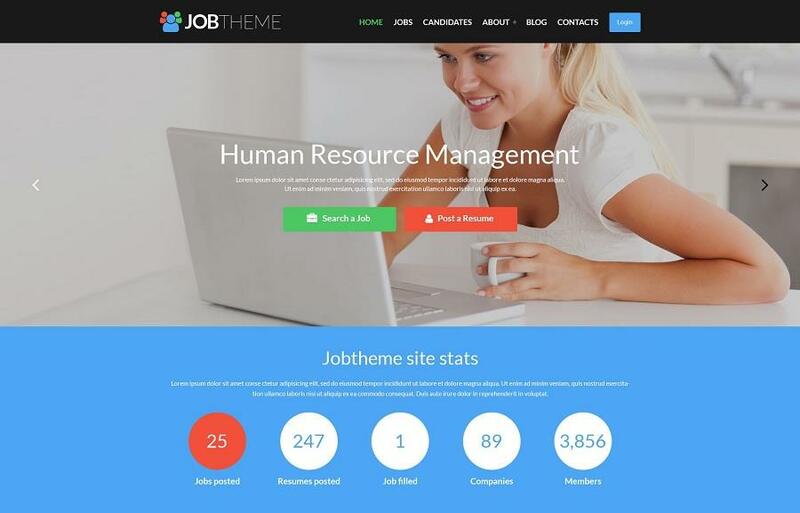 New techniques to running online businesses appear, as well as the ways to present personal and corporate projects online. It's no secret that the number of WordPress websites is more numerous than the amount of Joomla, Drupal, or other online resources powered by different platforms. If you run a WordPress site and want it to be in demand among the online community, then you need to make it trendy. A website is the first place that a person will reach to learn something about you and your business. This is a business card that needs to present the users with the key information that your customers may be interested in most of all. Depending on how usable and remarkable your site is, the users will judge the credibility of a project it represents. Luckily, the contemporary web offers a wide variety of solutions to get started with a website quickly and effortlessly. WordPress community boasts an ever-growing collection of ready-made themes that are designed as per the latest web requirements. TemplateMonster is one of the most popular providers of WordPress templates, which can be used for a number of purposes. On top of that, the company provides free eBooks and YouTube videos that will be of use to both beginner and pro webmasters who want to discover more about the power of web design. 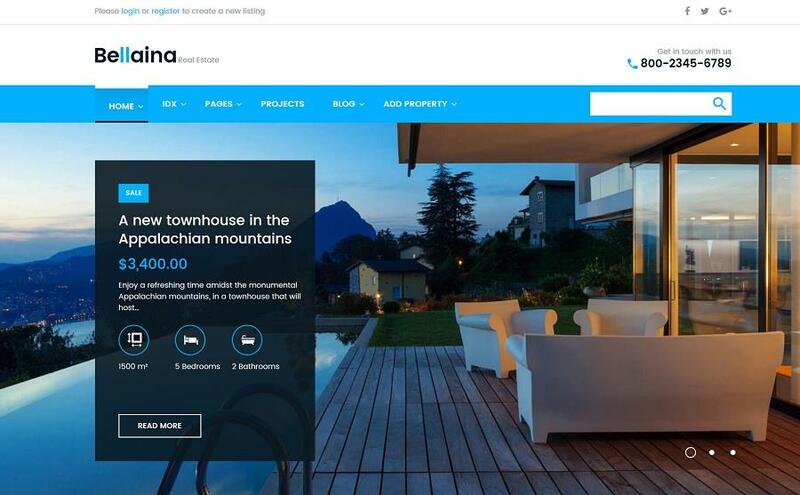 Below, we provide examples of the 10 most popular web design trends for 2016 with the examples of how these look on ready-made WordPress themes. 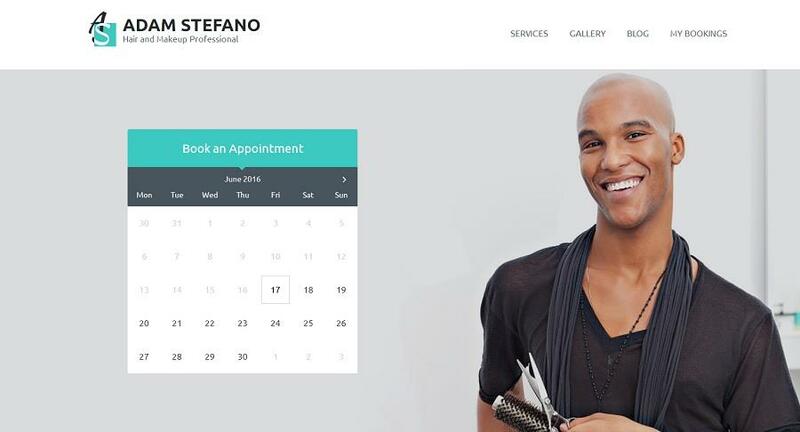 Simple flat designs are still popular on the modern web. However, the technique has evolved into a new variation – semi-flat (or almost flat) design. The concept standing behind it is the use of depth and dimension in designs, while using shades and cards. Thus, designers are adding a little extra to icons, menus and other functional elements to breathe life into websites. These are crucial elements of mobile-friendly designs. Granted that more and more people browse the web from their handheld devices, it's become indispensable to make a website responsive. Microinteractions are commonly small enough. 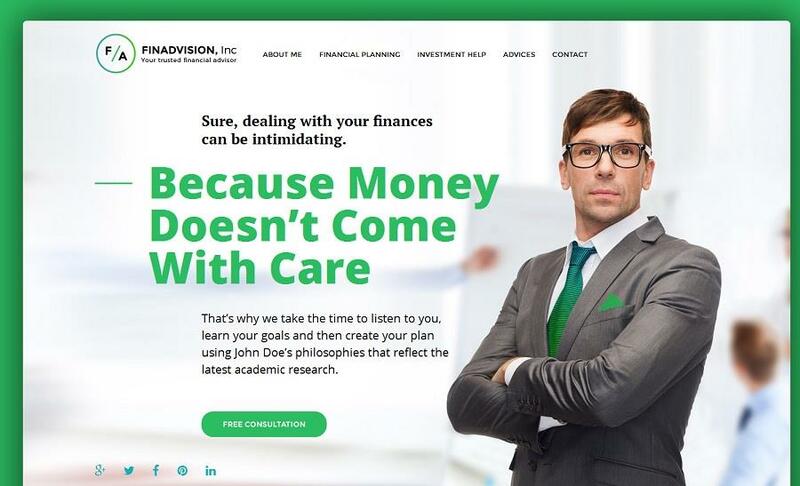 So, they engage the users without distracting their attention from browsing the content. Vice versa, these tiny elements enhance the UI, getting the users more familiar with your web resource. A Facebook notification about an incoming message, loading animation, and attention-grabbing animation – these are the most common examples of micro interactions. Long scroll, also known as infinite scroll, works perfectly on touch-screen devices. It enhances storytelling on a website while establishing a powerful emotional connection between a web resource and a person who has reached it. 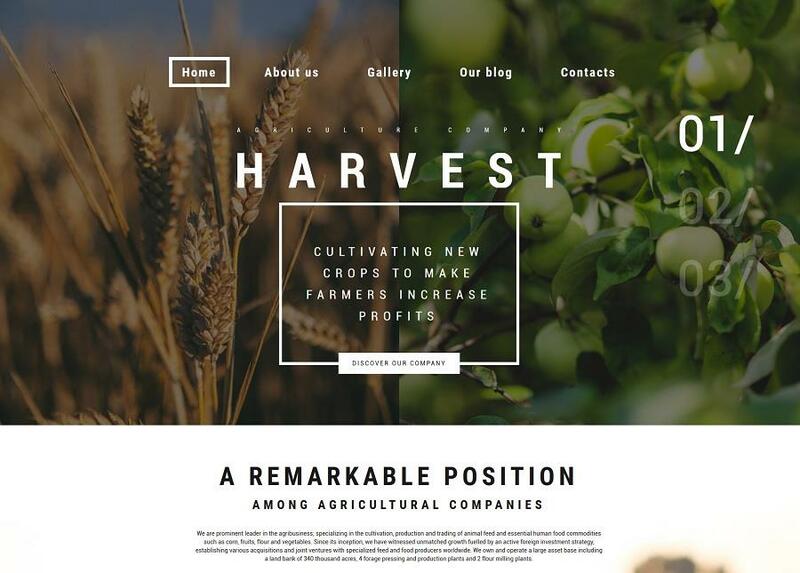 Long scrolling effect can be enhanced with illustrations, mascots, images, videos, parallax scrolling, etc. Bold, eye-catching Google web fonts can not only enhance the visual presentation of your data, but also provide for better and clearer content hierarchy. By adding dramatic fonts to your site, you can better deliver your brand identity to the audience, making a clear statement on the web. By means of a specialized font, you can integrate both written and media content into your website, bringing a well-balanced look to the web resource. This three-dimensional effect has been widely used among web designers for years. It is not new. However, the way it is being implemented into web designs has evolved. Today, the parallax scrolling effect can be found on both business and entertainment web resources. It is especially popular among single-page web resources. Incorporating it into personal blogs and corporate pages, you can achieve a more captivating storytelling. Video content is one of the best attention-grabbers. 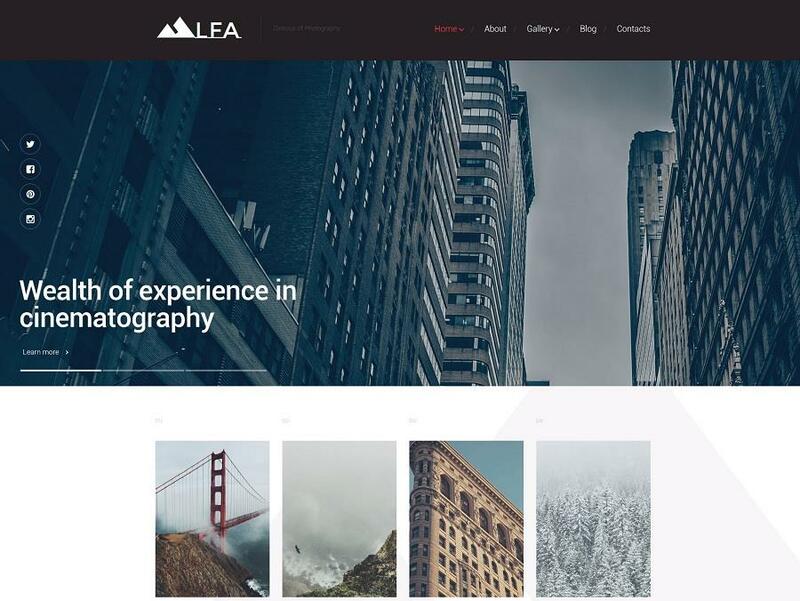 Video backgrounds can be added to both the header of a website and backgrounds, which separate different content blocks from one another. By means of videos you can deliver your corporate message to the target audience more effectively. Also, the technique can be used for entertainment purposes. 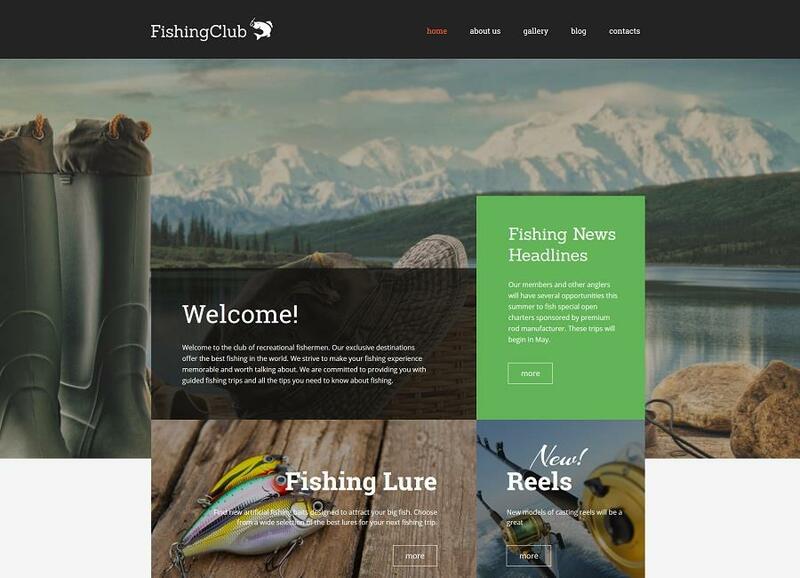 Click here for Fishing Club WordPress Theme. Navigation is one of the key indispensable elements of any website. Today, you will hardly impress anyone with common drop-downs. 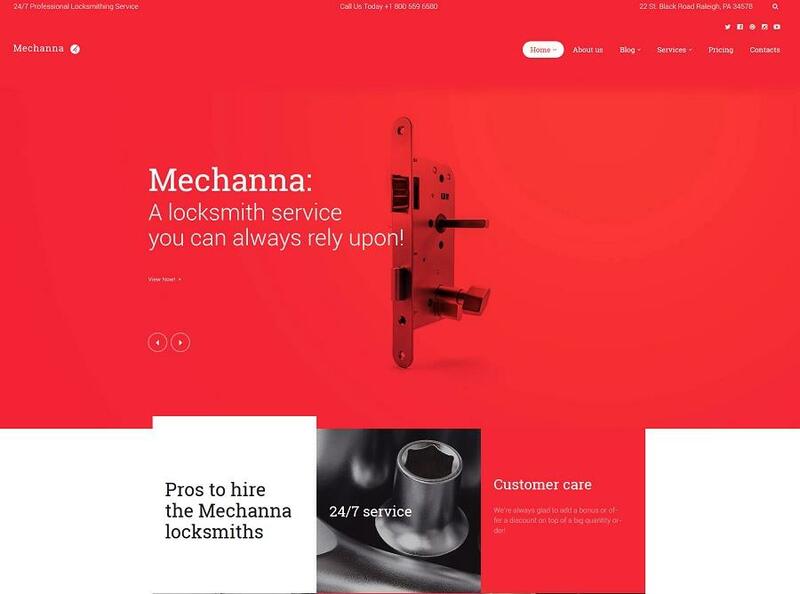 More and more often, you can come across web resources with sticky MegaMenus, providing the users with seamless access to the rest of the site's page without the need to scroll up or down the page. Fly-out popups, minimized menus presented by means of the hamburger icon, and many other variations of the main navigation panel can be found on the contemporary web resources. This Pinterest-inspired trend is in great demand today. The main idea standing behind a card-based layout is that all information relevant to one topic is organized into a single container. Thanks to such content positioning, you can organize loads of data on one page, without compromising on its readability. Card-based websites are intuitive to navigate. It is also so much easier for the readers to share the preferred content across social media networks. On top of that, cards are the ideal solution for responsive websites, since they can automatically reorganize themselves to a plethora of screen sizes. The number of split screen designs is growing at a fast rate. The key characteristic of such resources is featuring two panels of content side-by-side. As a rule, split screen designs are made up of two symmetrical parts of the same size and shape. As a result, you attain a dual experience on the regular desktop devices. When browsing the same layout from a handheld gadget, the panels collapse. There are several variations of split-screen technique. Thus, you can pair texts and visuals. You can also present different pieces of data with cards or grid-style elements. These can be either two absolutely different messages or the ones that are co-related. It seems minimalism will never go out of fashion. Such web resources commonly use lots of whitespace, which make content the king of the layout. Minimalist websites are not abundant in heavy design elements. These are very intuitive to navigate and quick to load. Here we go. 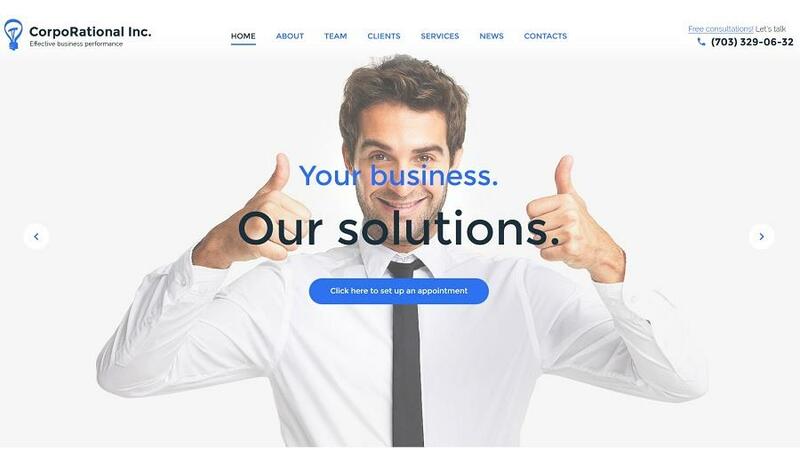 We hope that this compilation of the hottest WordPress design trends that will help you build a contemporary and trendy personal or business web resource. If you think that there are other web trends that are worthy of being mentioned on this list, please share your reflections with us and fellow readers below. 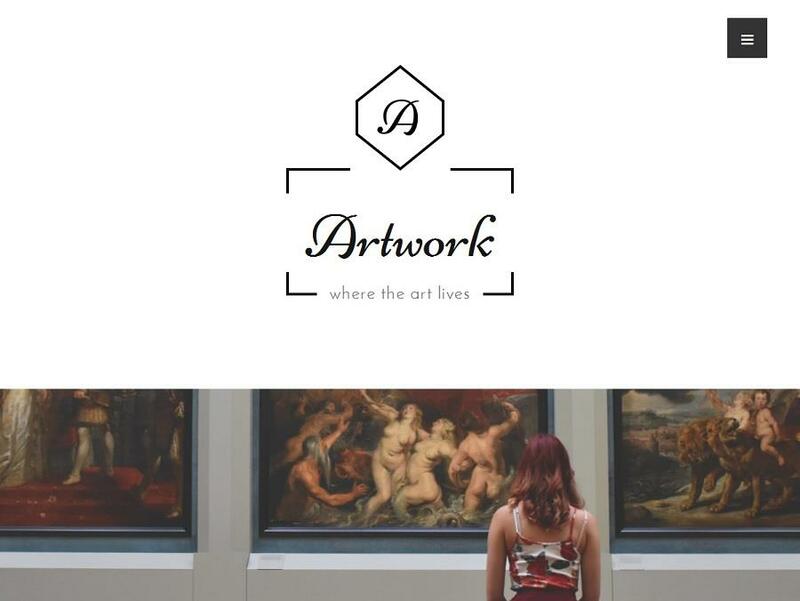 Are there other cool examples of ready-made WordPress themes that look trendy and stylish? You are welcome to provide links below this publication. If you are using a Wordpress website or planning to create a Wordpress website, then this article may be useful for you. Here we have discussed a list of top ten essential plugins which makes your wordpress website better. Here is a good news for the WordPress users: WordPress has been selected for the Members Choice Award from CodeProject as the best CMS solution for content management. Learn more about the best Content Management System award for WordPress. In this article get to know all bout WordPress plugins. What is a plugin, how to find, choose, install and update a plugin and other information has been explained. How to integrate Wordpress onto an existing website? By installing and integrating Wordpress onto your existing website, you can display your blog content and/or the blog feed in a specific section of the site. Please note that a good knowledge of HTML, CSS and a basic knowledge of PHP is essential to understand this article. Read this article and get to know what you must do when you install a WordPress blog. This article discusses about what to do just before installation, setting up the basic configuration and other details.